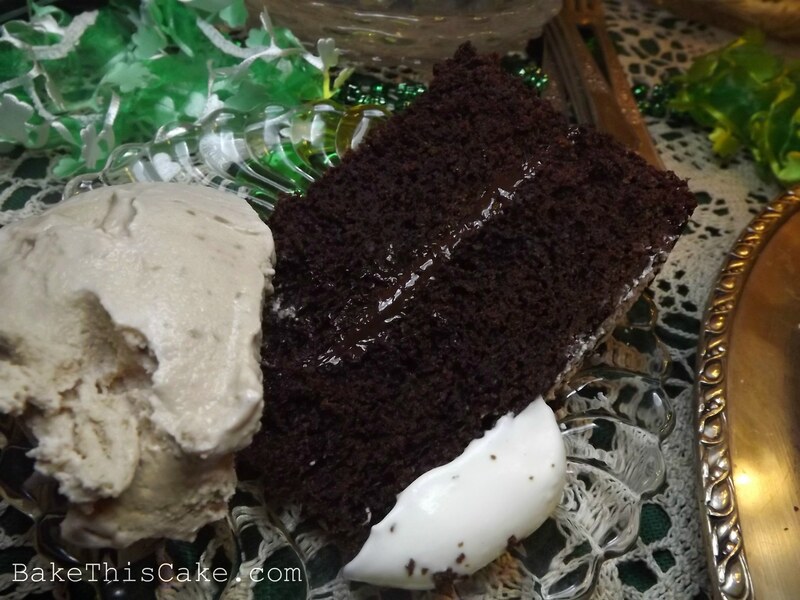 The Vintage Villain — A Chocolate Ale Sllyabub Cake Recipe with Homemade Ale Ice Cream | Bake This Cake! The Vintage Villain Cake is a dark chocolate ale cake made with a secret potion that just might knock the red and white striped witches long socks right off your feet! Slather your creation with chocolate ganache and top each slice with our homemade ale ice cream and you’ve got a classic vintage party on your hands! Secret Potion Alert! We’re gonna ratchet up the awesome factor by brewing up a secret potion to swirl into our dark beauty! 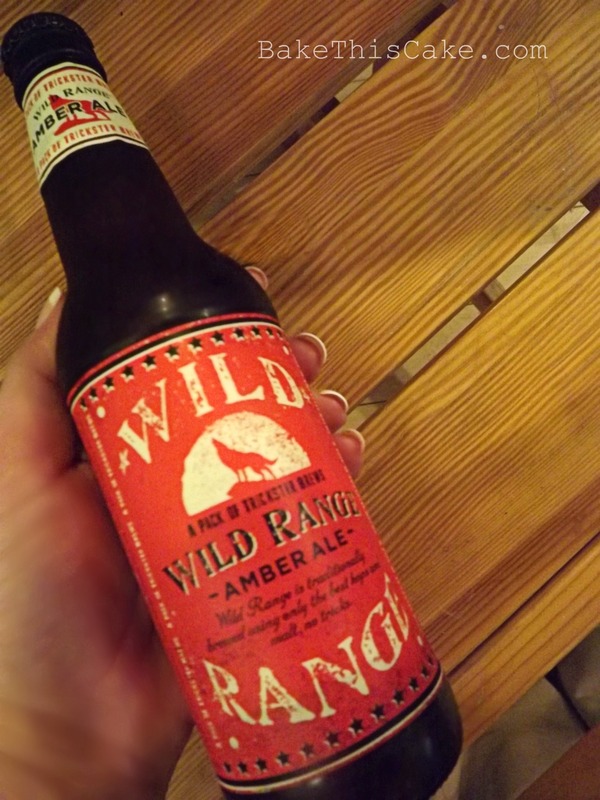 This luxe brew is the money factor that creates one of those dreamy party cakes with big flavor. But this fun syllabub word works on a much larger scale than just drinks (or even food). It’s really about the interesting juxtaposition of combinations, like acidity mixed with dairy (oh, just think: demon and angel, go for it!). 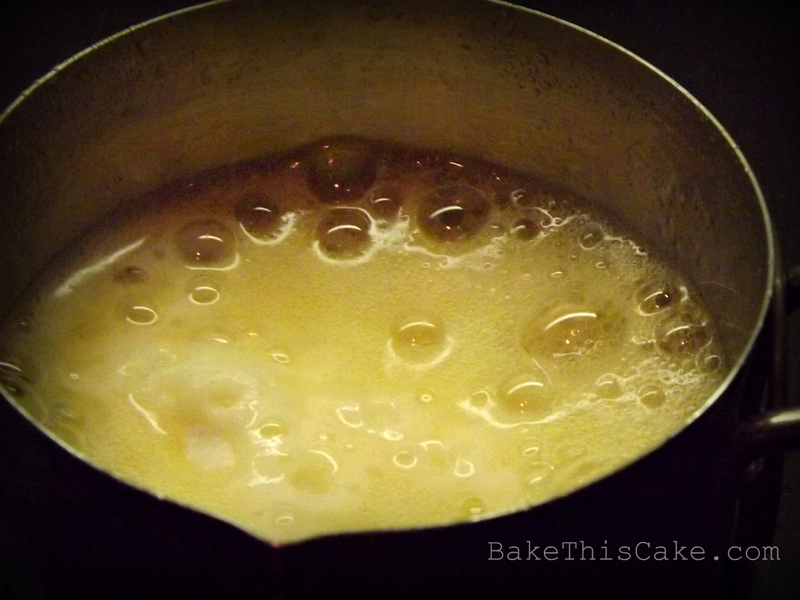 And it works here because this old-fashioned cake is about: beer and buttermilk. You know–the dark sees the light, or, rather, the light sees the dark, that sort of thing. We should call it “the syllabub effect”. The Adored Villain: Admit it, you must! Everyone loves a mysterious dark horse villain, am I right? A dangerous ruffian mixed with nuances of humor and intelligence, the mannered gentleman gambler with a streed-cred background or the lovable monster — the pure and sweet mixed with lurking shadows of danger. First American edition, 1899, Bram Stoker’s Dracula, Doubleday & McClure, NY. 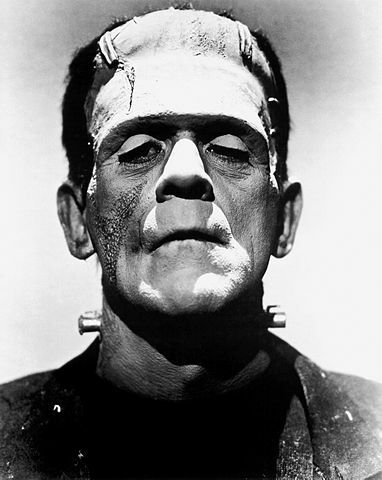 Top 5 Literature Villains: Just to get us in the mood, here’s the top 5 villains in literature, according to The Christian Science Monitor. The envelope please! Top 20 Vintage Villain Films: And the award for the best 20 vintage villain films for a cool Vintage Villain Movie Night Party to accompany your dark and dangerous Vintage Villain Cake? 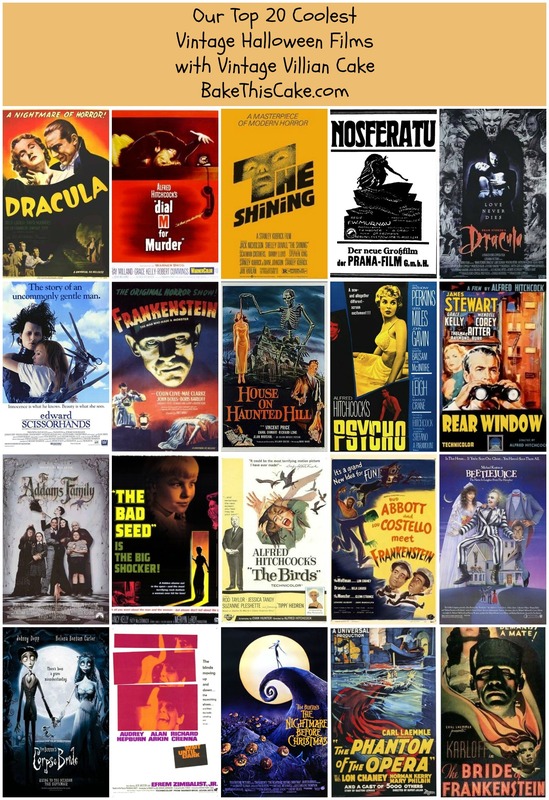 Before Halloween sneaks up, you must click > here < to gather up some cool classics from our favorites list. Vintage Cake Research! 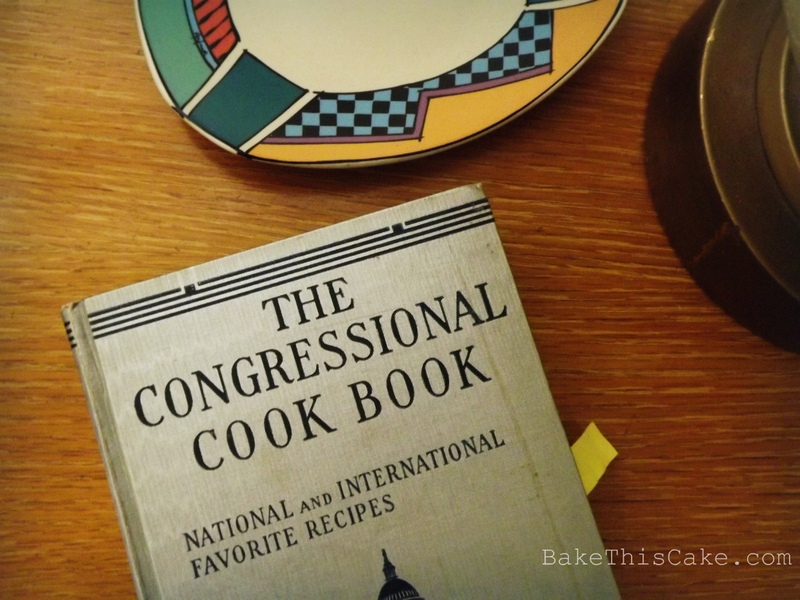 I love the 1933 edition of “The Congressional Cook Book” by members of The Congressional Club. 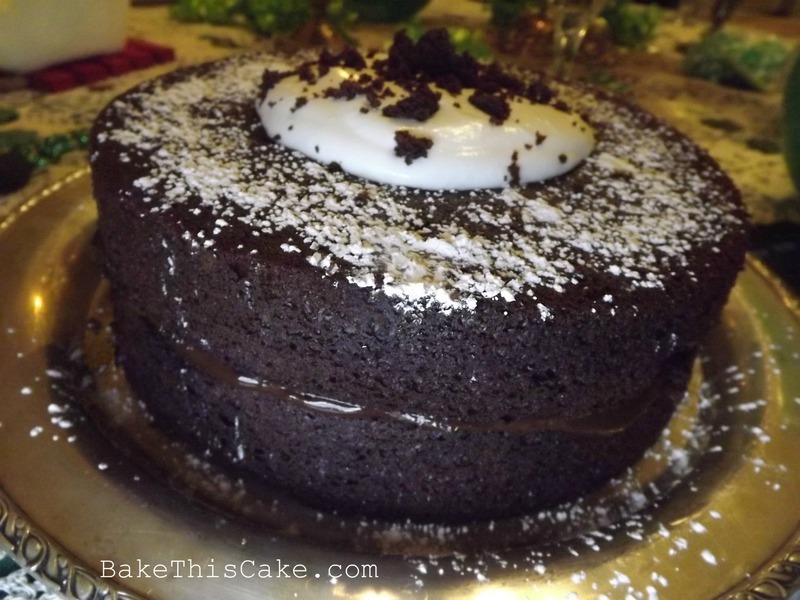 It has a Foreward by Eleanor Roosevelt and the best-moist-chocolate-cake recipe by Mrs. E. T. Sanford, (widow of the Supreme Court Justice), “Three Layer Chocolate Cake with Chocolate Filling”. 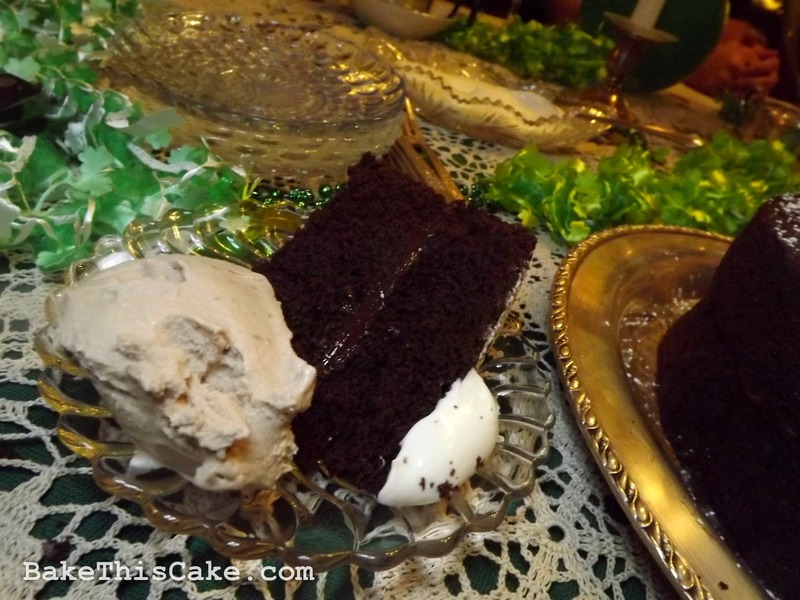 But we just “hadta” bump it up a tad, in that syllabub kind of way, until we morphed this baby into a dark Dubliner style chocolate cake that rocks! And it starts with a (yes!) secret potion! I’m going to walk you through a simple Irish concoction. And you don’t have to be a witch or a warlock, or even have a cauldron over licking flames, to make this potion. You just need a little slow food time in your pocket for a slow simmer flavor reduction. 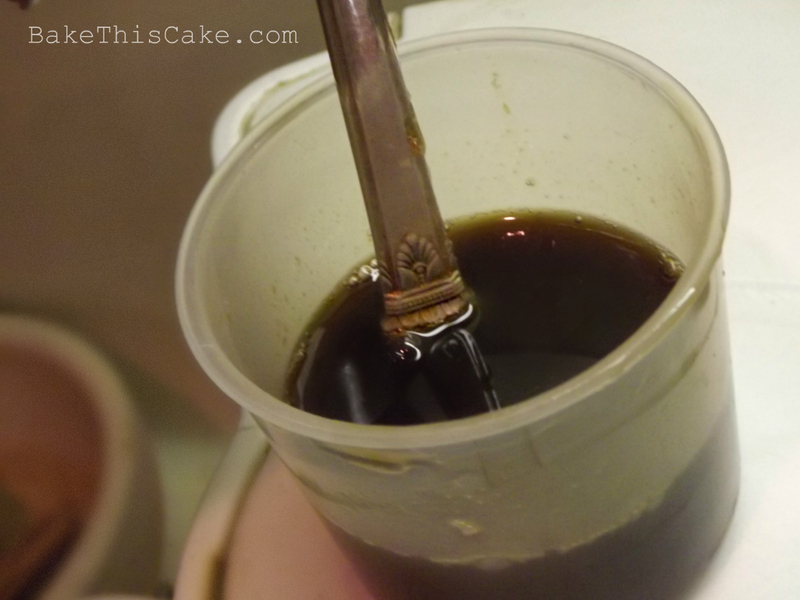 Make the potion the night before, if you can, to create a lustrous homemade small batch that brings the cake to life with a strange and wonderful flavor kick. And we have a substitution idea for the teetotalers too. Okay! Let’s bake this cake! 1. Secret Potion Preamble: First, we’ll make our secret potion! If you’re making this cake for children (or you’d rather lose the alcohol), try substituting a strong brew of caffeine-free tea for the ale. 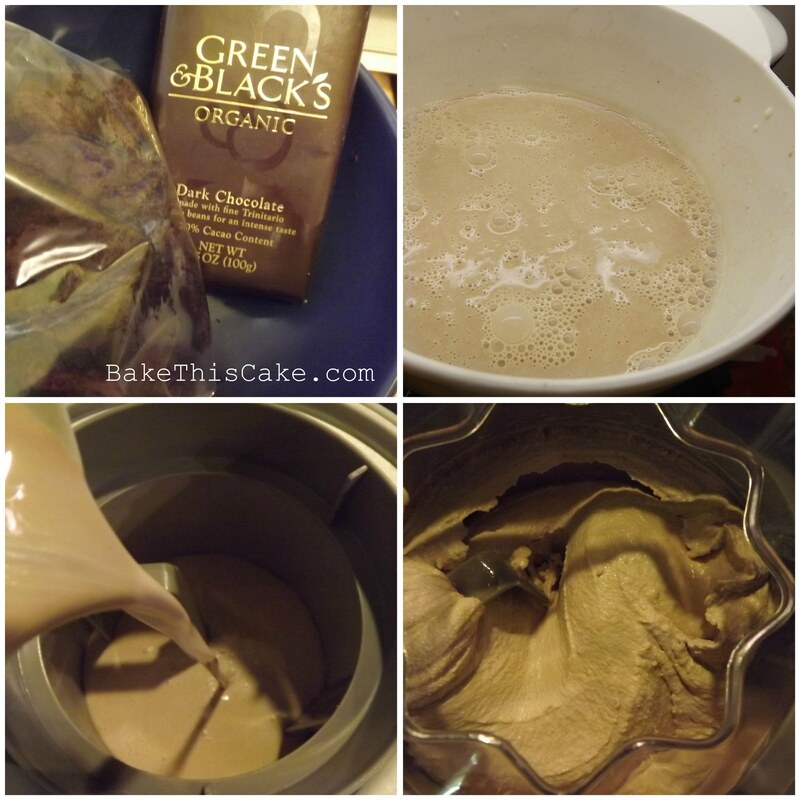 Tip: If you’re also making Homemade Ale Ice Cream (recipe below) to serve with your cake, make a double batch of the potion. 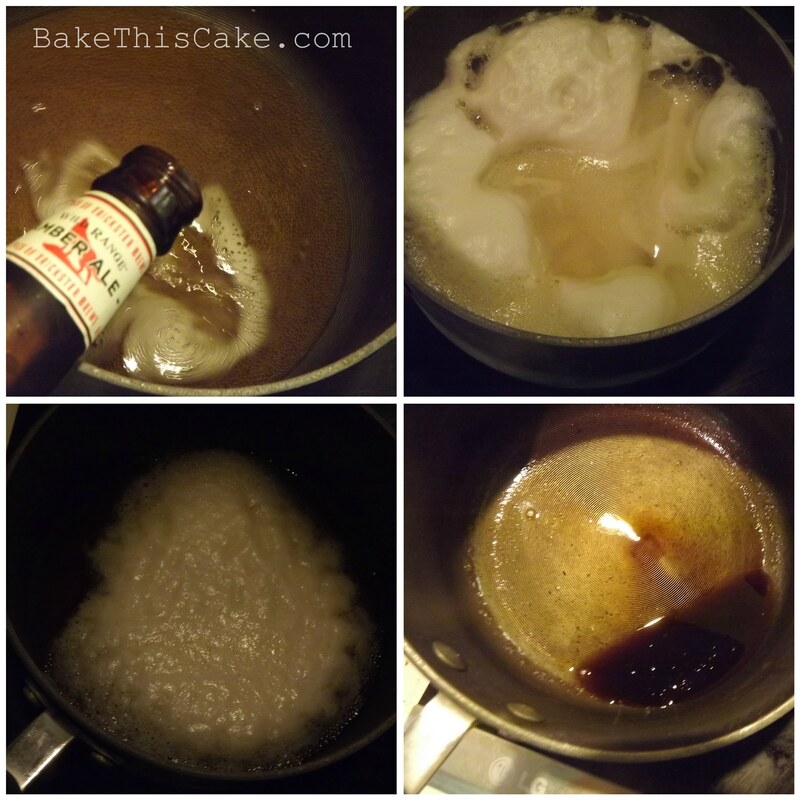 Tip: The beer bubbles up prior to reduction so be sure to have a large pot to prevent overflow. Reduction times can vary so watch over your little cauldron. 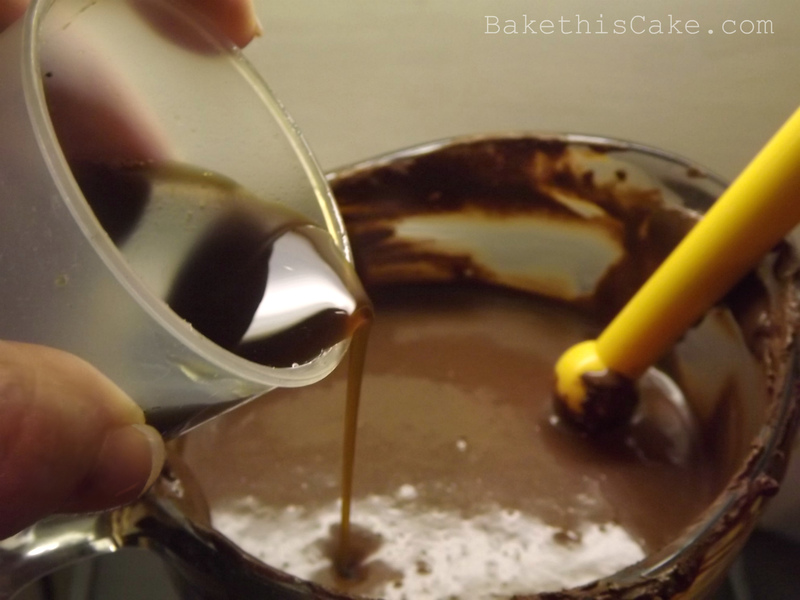 Tip: The whole secret potion will be less than 1/4 cup. 2. 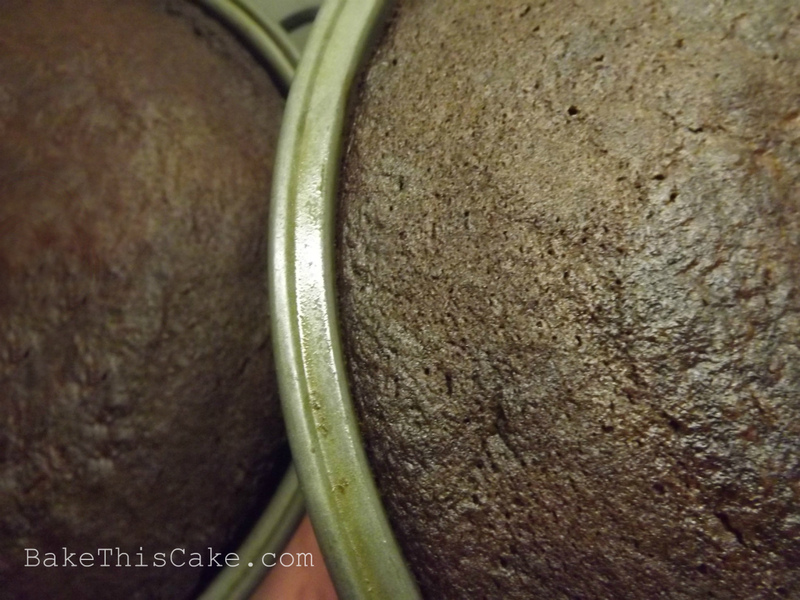 Prepare your cake pans: Butter and flour two 9″ x 2″ round cake pans, or spray them with vegetable spray, line them with parchment paper and spray them again. 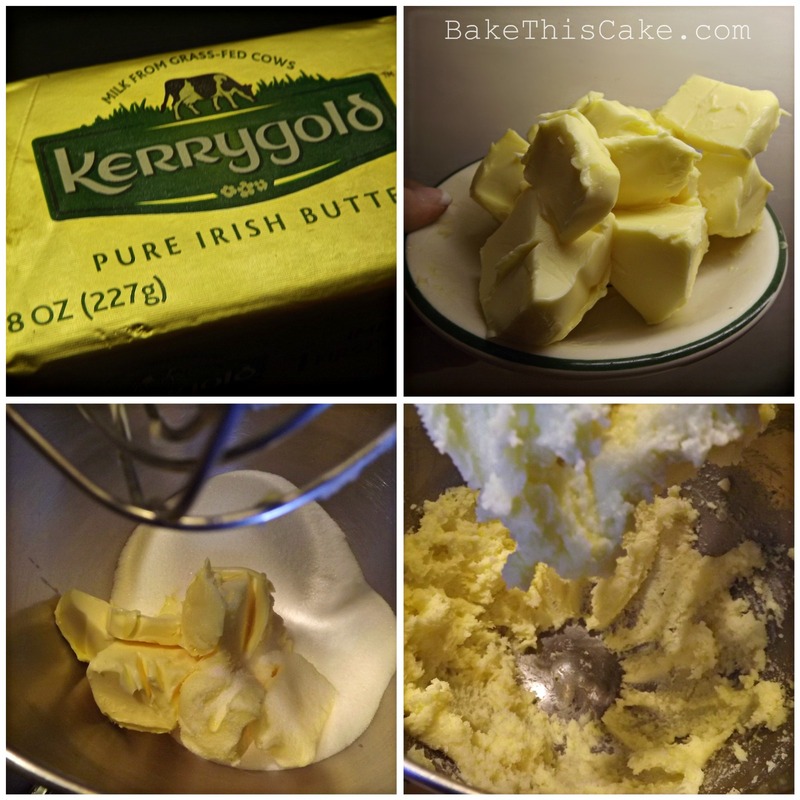 Tip: Because we’re using a lot of butter, and because we’re going Irish style, we used a fine quality grass-fed butter from Kerrygold. Tip: Soak your eggs for a few minutes in warm water to bring them to room temperature – for a nicer lift. Tip: This is another (essential) secret potion! Beat into the batter the bubbling baking soda mixture and then increase the blender to high-speed for about 3 minutes until the batter is lightened in color and becomes light and fluffy. 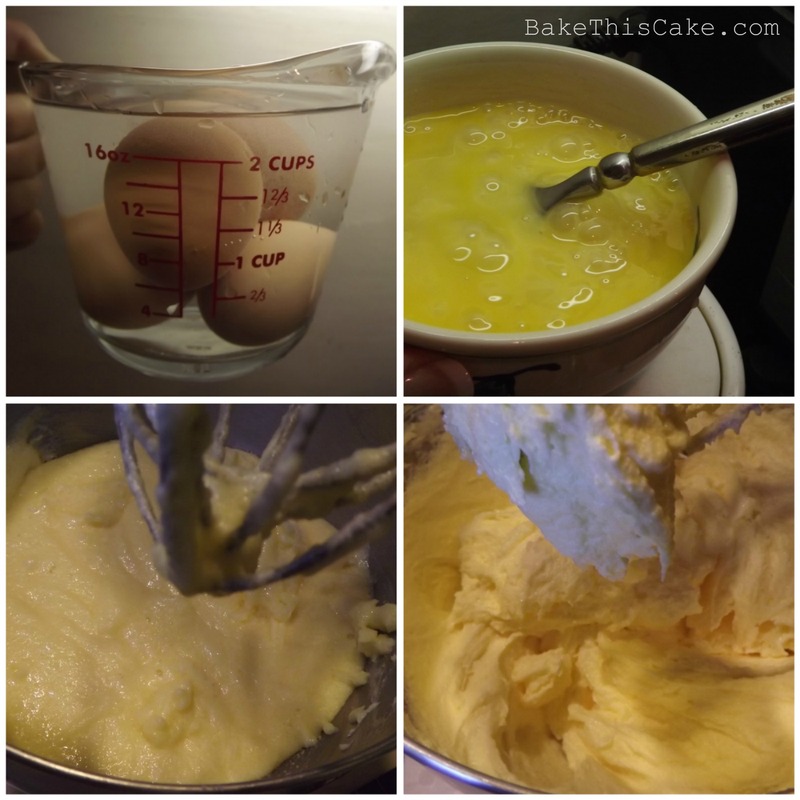 Tip: It is unusual to beat the final batter for this length of time, but this is necessary to achieve a light and airy batter. 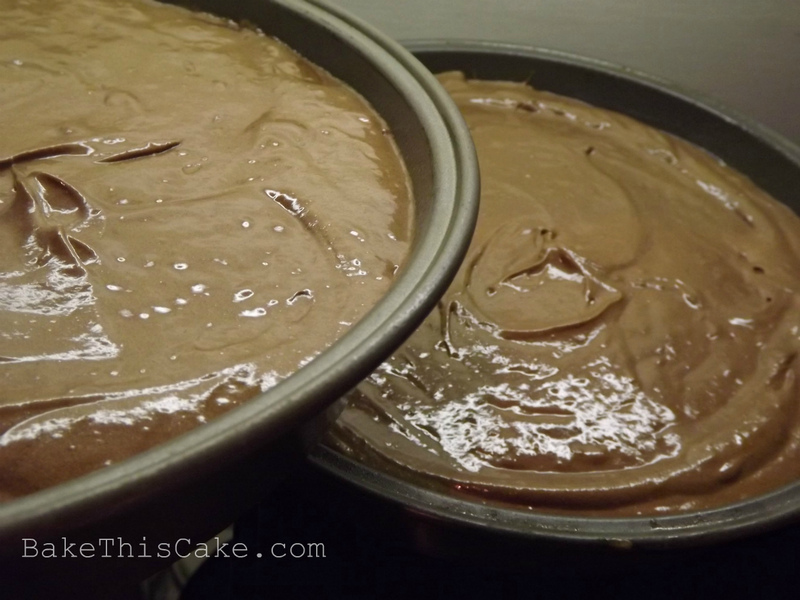 Divide and pour the batter into the prepared cake pans. 4.) Let’s bake this puppy! Bake on the center oven rack at 350 for 30-35 mins (to an internal temperature of about 200 degrees) until a toothpick test shows clean. Remove to wire racks to cool thoroughly. Heat 1 cup heavy cream on the stovetop or in the microwave to just simmering (or just hot) and pour the hot cream into the bowl of chopped chocolate with a dash of pure vanilla extract and stir to cool until thickened to spreading consistency. Sprinkle a touch of powdered sugar to achieve a bit of sweetness. 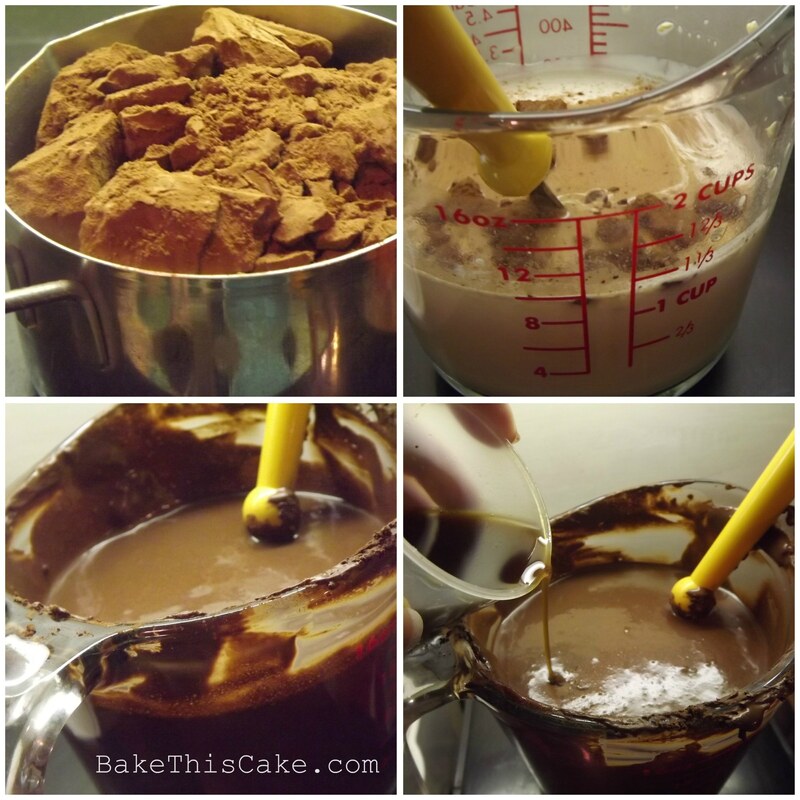 Spread that glorious chocolate cream on the bottom layer of the cake, then just sprinkle the top with a light dusting of powdered sugar. 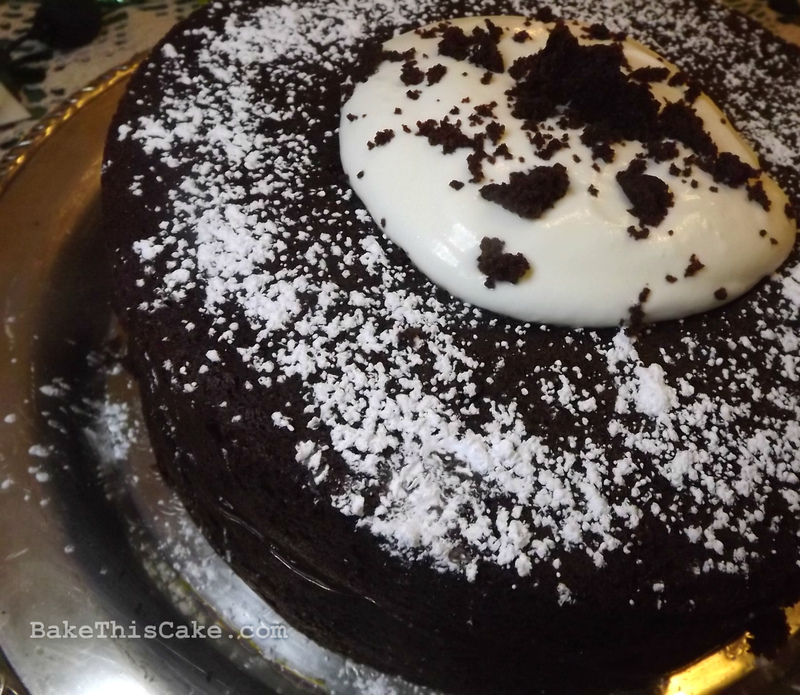 You may want to top the cake with a lightly whipped heavy cream sweetened lightly with a little powdered sugar. 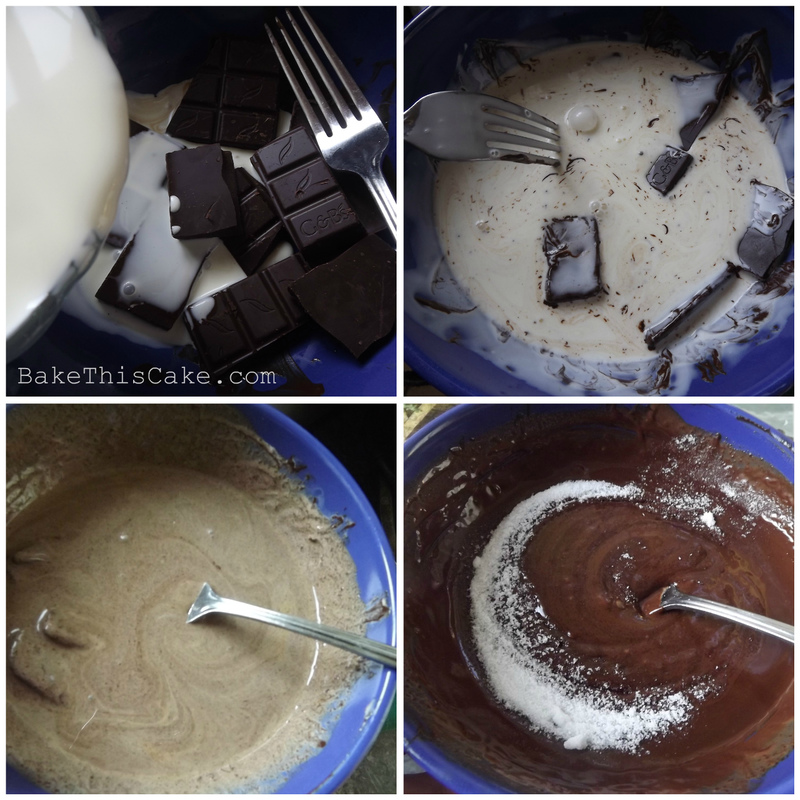 You might also want to shave a little chocolate over the top of the cream for extra pizzaz. 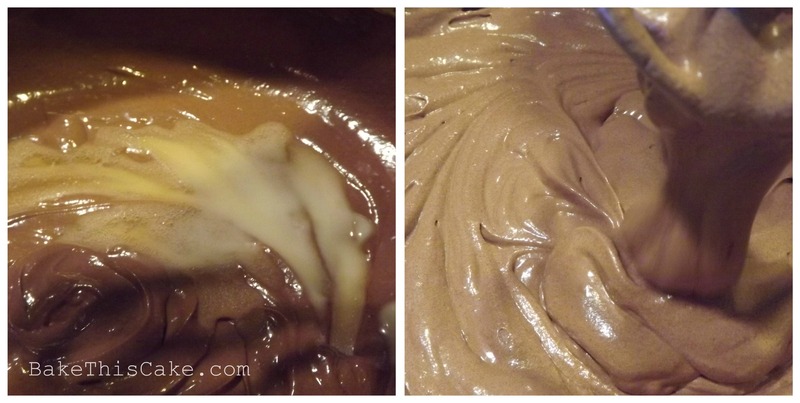 Homemade Chocolate Ale Ice Cream: Light and creamy chocolate ice cream with an intruiguing hint of amber ale. Cool it in the fridge or chuck it in the freezer for 10 minutes for a fast chill. 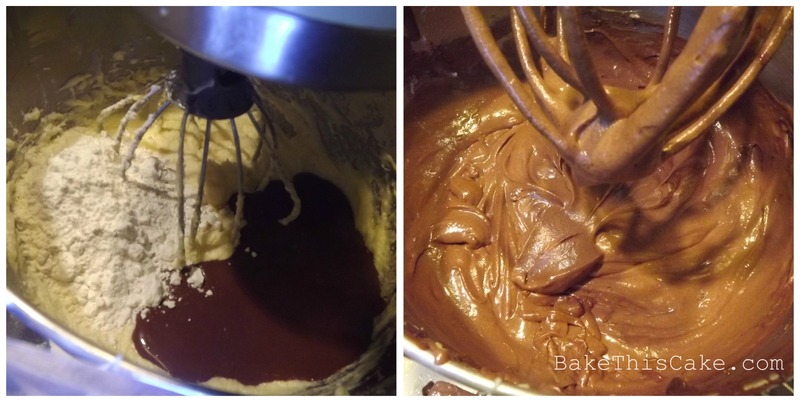 Optional: At the last churn, mix in 1/3 cup very finely chopped dark chocolate bits. 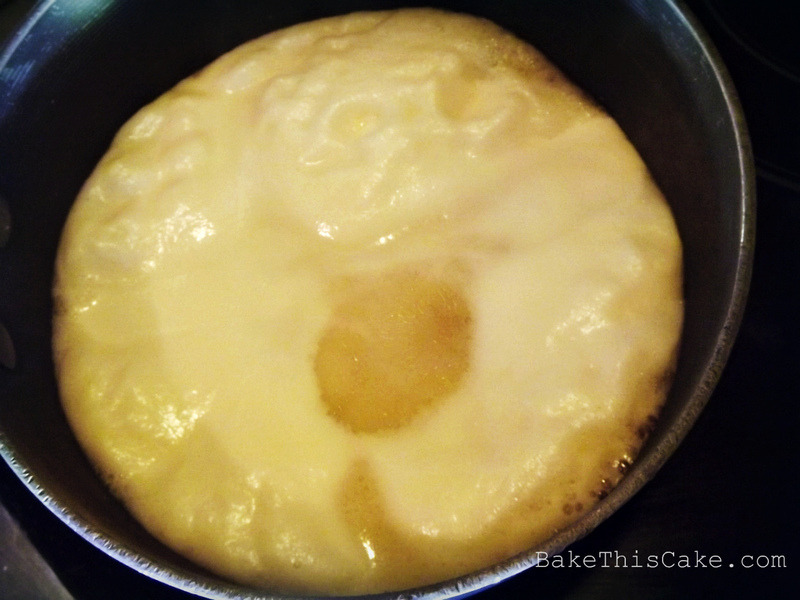 Pack it and freeze it for 4 hours prior to serving. Tip: If you don’t have an ice cream machine, just freeze the ice cream mixture for half hour intervals, whipping or stirring, returning to freezer, repeating until the mixture hardens. 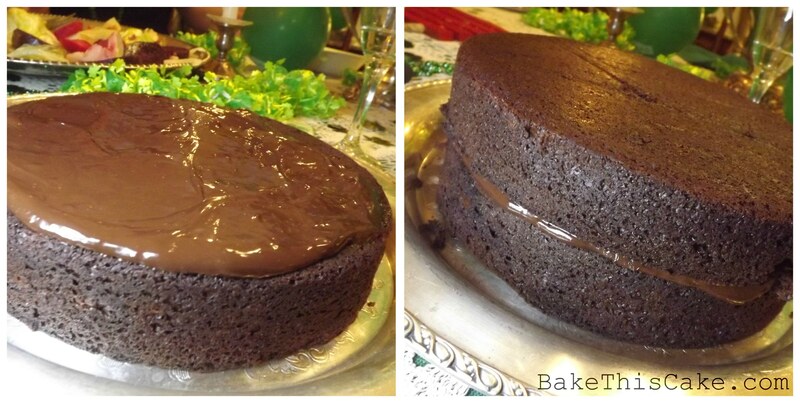 Thank you for joining me on this little vintage cake baking journey. 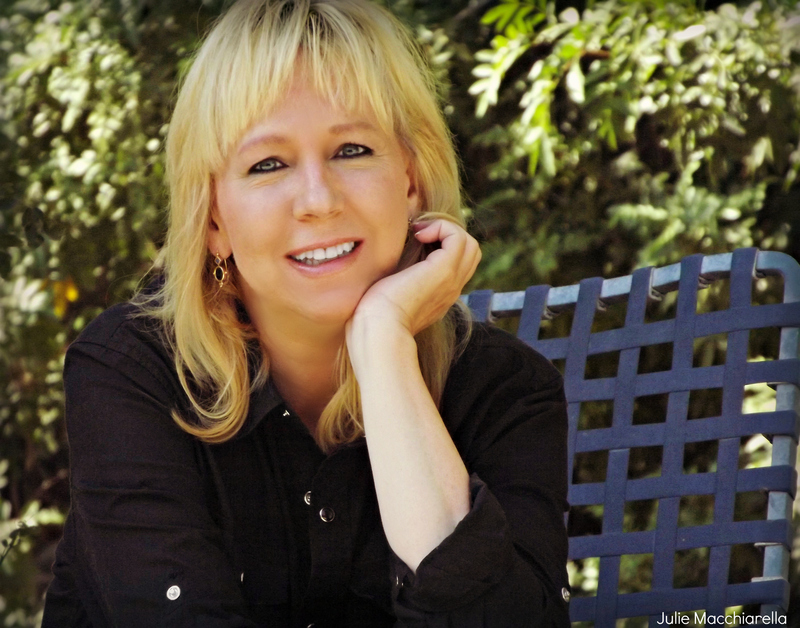 I SO appreciate your enthusiasm for historic recipes and I just love to hear your comments as you experiment with them. Don’t forget to send me pics of your Vintage Villain Party! I hope you can follow us on Instagram and Facebook. We also have a fun Halloween Board on Pinterest that I think you might enjoy. Well thank you, John! So glad you like it. Big hugs to you! 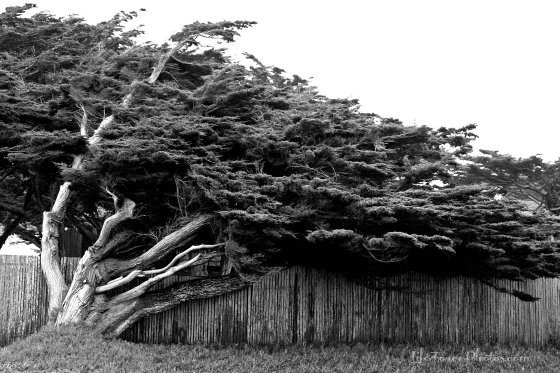 Wow, Leslie! This looks & sounds amazing! Can’t wait to try it. What a great post! 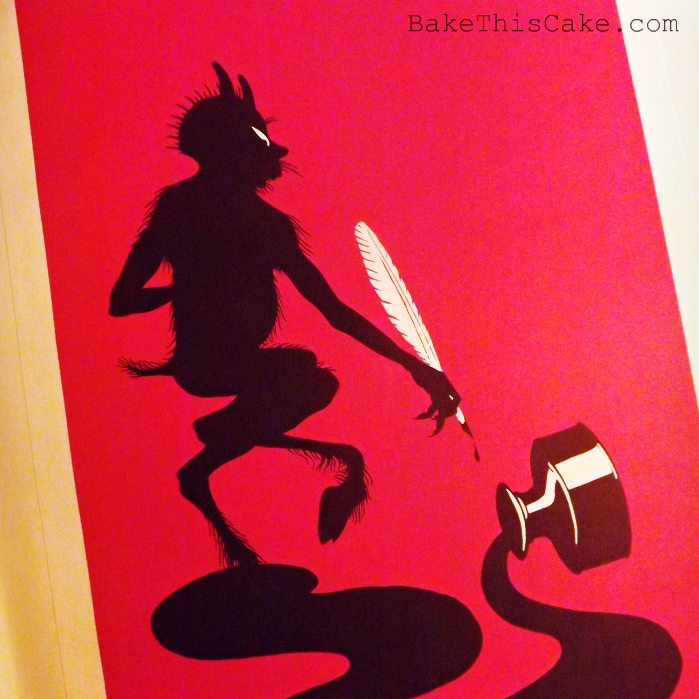 I adore your historical story telling and wild cake concoctions. I am so happy you are back, we missed you!!!! Hope to see you soon.